Kart Race Track In Vegas Shopping Mall, Moscow. 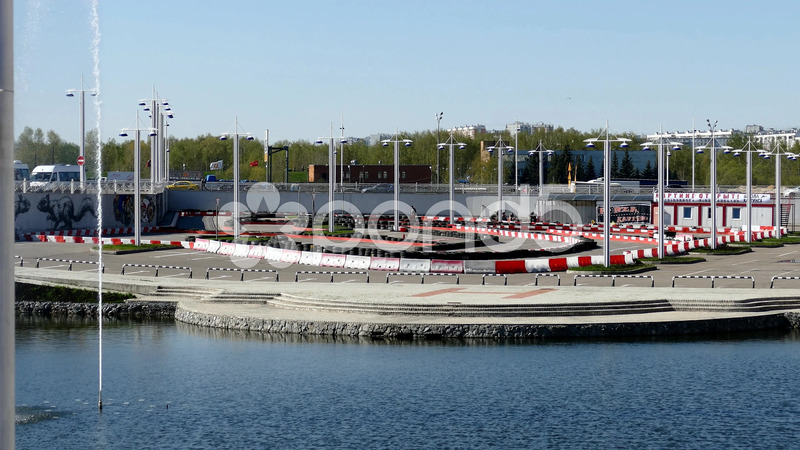 Description: Kart Race Track in Vegas Shopping mall, Moscow. Vegas is one of the biggest shopping center in Moscow.